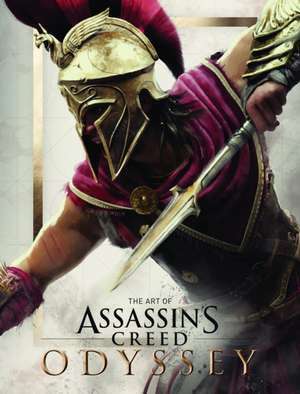 Discover the art of Ubisoft's Assassin's Creed(R) Odyssey in this exclusive collection. The Art of Assassin's Creed Odyssey features concept sketches, texture studies, character art from the game, plus insightful commentary from the creators. The newest game in the franchise, Assassin's Creed(R) Odyssey, takes players on an epic voyage through history. 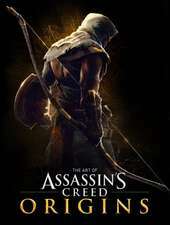 The Art of Assassin's Creed Odyssey collates hundreds of concept arts, including sketches, final paintings, and 3D renders, alongside in-depth commentary from the artists and developers, representing the ultimate insight into the design processes behind the game.